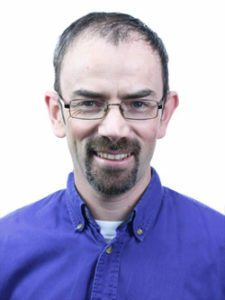 Sean Furey is an experienced water and knowledge professional who combines technical expertise and passion for communicating issues around rural water supply, groundwater research, and Water, Sanitation & Hygiene (WASH). “Effective Joint Sector Reviews for Water, Sanitation and Hygiene (WASH)” co-author of World Bank Learning Note. “Writing for WASH” short course (online and face-to-face) co-developer and trainer. Adapted to coach Government of Liberia staff to produce their first national WASH Sector Performance Report (SPR). Skat/RWSN representative to the Sanitation & Water for All (SWA) Knowledge & Learning constituency.